NosePedal and Westminster Effects have merged! Great news! We’ve just finalized a new partnership with NosePedal in order to merge our companies. We have a ton of new things in the works and are really excited about the future. The transition process has lasted about three months, so we ask that new NosePedal customers are patient with us as we get things back running there. However, within no time, you can expect 2-5 day turnarounds on all standard pedals. 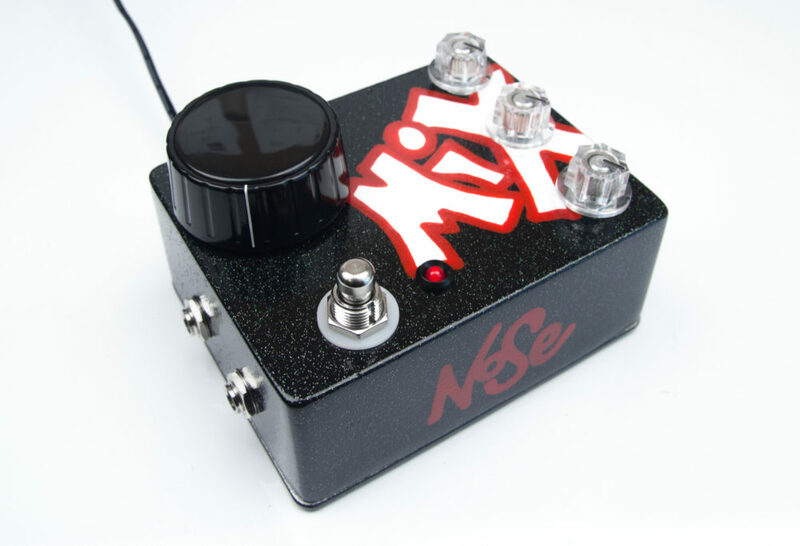 Feel free to email us with any questions, and if you need any custom pedal solutions, check out nosepedal.com.